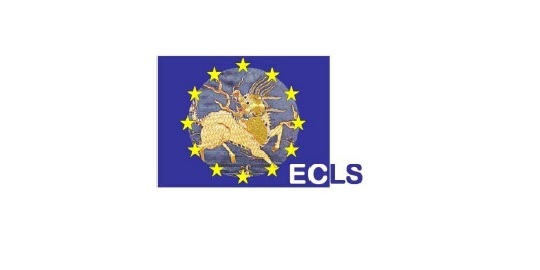 The European China Law Studies Association (ECLS) holds its Ninth Annual General Conference—Making, Enforcing and Accessing the Law—Nov. 15-16, 2014, at the Faculty of Law of the Chinese University of Hong Kong. Abstracts and panel proposals were due May 15, 2014.